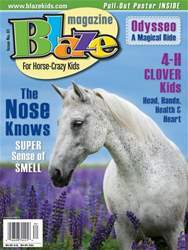 A discovery magazine for horse-crazy kids. 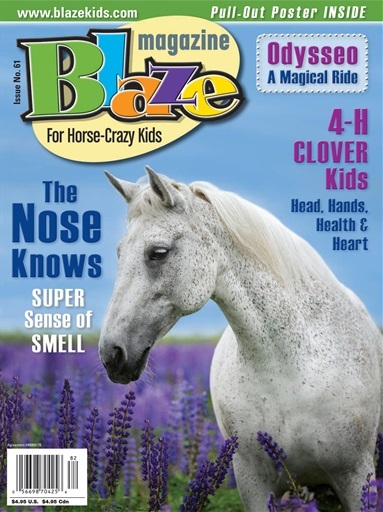 Special features include Oysseo, A Magical Ride and how to get involved with horses through 4H. . And learn all about Thoroughbred Horses, The Racing Royalty in this issues breed profile, and all about a horses nose and how well they smell in Horses are Sensational. And our regular departments including jokes, crafts, contests, good eats, and much more.